Hey everyone! 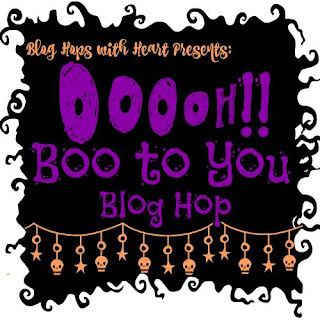 This month the Blog Hops with Heart are sharing some Halloween inspiration projects! If you came from Jayma's awesome blog, you are in the right place. I'm really not a fan of anything creepy or scary...Haha, I'm a mean mom who doesn't allow my kids to watch horror movies until they move out. But, I'm all in for letting my kids dress up and enjoy the fun side of Halloween...and that's how I approach Halloween in my craft room. It's all about letting the kids have fun. So with that in mind I made a fun party favor treat box. I used several stamps and dies from Lawn Fawn, as well as some paper from CTMH to create my gift box. I punched out the eyes and added glow in the dark tape behind them, so when you take it in a dark place...the eyes glow! I put some candy corn and glow sticks inside the box, so it also glows through the spider webs. This is a super fun box that I hope all the kiddos I give it to love it! Thanks so much for joining me! 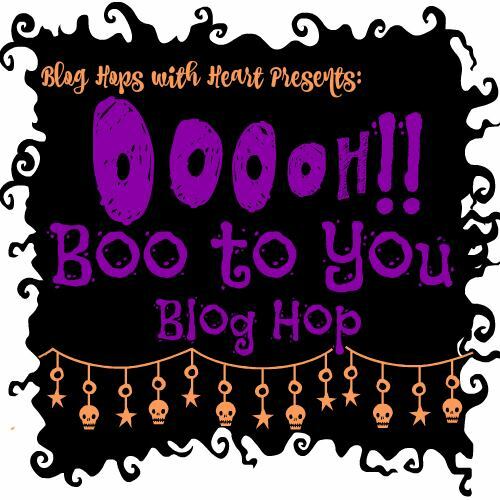 Next up on the hop is the fabulous Wendy, so be sure and check out the awesome project she made! Hey everyone! Today I'm sharing a gift box and card I made using several Lawn Fawn stamps and dies. I just loved the new Pumpkin Spice stamp set. I decided to make a card to hold a Starbucks gift card and put in the gift box. One of my favorite things about Lawn Fawn stamps is how you can mix and match several sets together, like they were made for each other. I colored all the images with Copic markers. I also made some tags using a few different dies from Lawn Fawn also. I'm playing along in the Lawn Fawnactics Challenge, and I hope you join in the fun. I should have a tutorial up on my YouTube channel up soon, so stay tuned! Hey everyone! 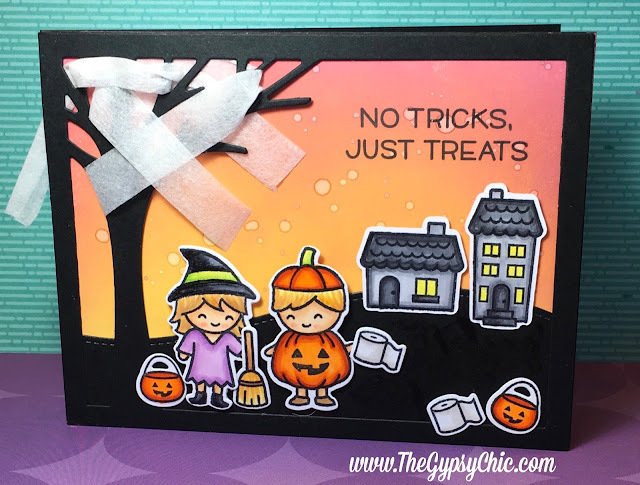 Today I'm sharing a fun shaker scene card I made using the Here We Go A-Waddling stamp set from Lawn Fawn. 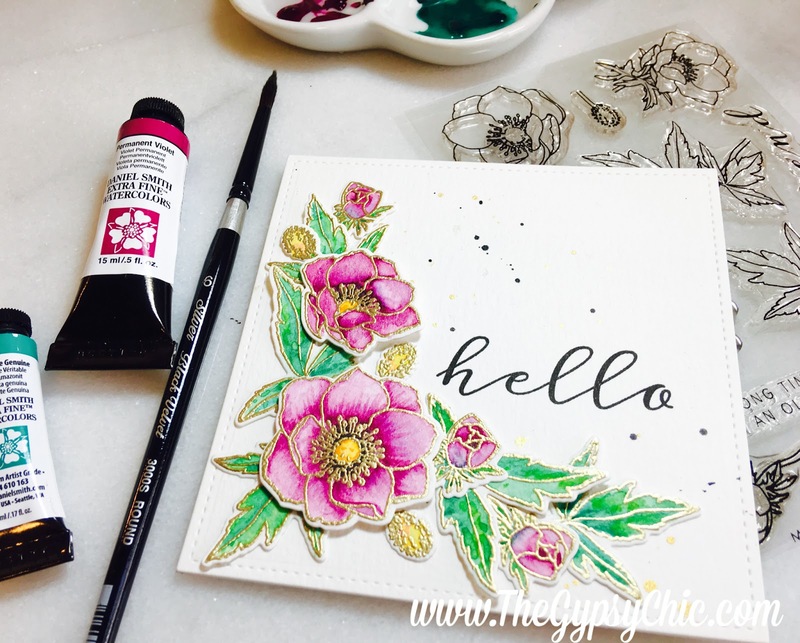 I love stamp sets like this that are so versatile, you can use it all year long. I'm joining in the Lawn Fawnatics Challenge to create a scene. To make this card, first I stamped out the caroling penguins and a few of the images from the Winter Village stamp set. Then I colored all of the images with Copic markers. I added Wink of Stella, Glossy Accents and Nuvo Glitter Paste to add a bit of extra detail to these fun images. I cut the frame out with Outside In Stitched Scalloped Rectangle Stackables, using a sheet of the Perfectly Plaid Chill paper pad. I attached acetate and assembled the shaker card using some sequins from Pretty Pink Posh. I should have the tutorial of this card on my YouTube channel soon, if you would like to watch. Hey everyone! Today I'm sharing a card I made over a month ago...just now getting around to posting it on my blog and YouTube channel. It's been a busy summer, and time is flying by as usual! I adore this stamp set from Wplus9, and wanted to try out my new Daniel Smith watercolors. I found the best essential watercolor set, that came with the 238 dot chart. I think it was the perfect starter set for me, and now I can try others colors out on the dot sheet before I invest in each tube. I began by stamping Modern Anemones with Versamark ink and heat embossing all the images in gold. This is the easiest way to watercolor, as it helps you stay in the lines. I watercolored all of the flowers with Permanent Violet, and used Hansa Yellow Deep for the inside. For the leaves I had a little more fun and used a mixture of Hansa Yellow Light, Veridian Green, and Amazonite Genuine. 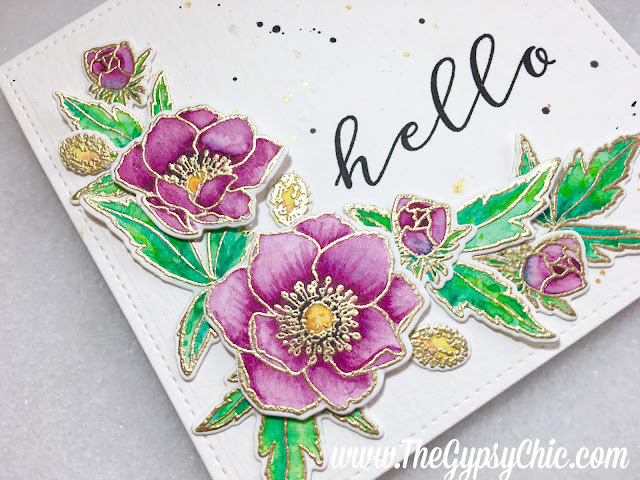 I added some splatters of course, using the Finetec Pearlescent watercolors and in the end added some of the Deep Black to the very inside of the flowers as well. I popped some of the flowers up on foam tape, and tucked the rest underneath each other. I used the Kind Soul stamp set for the sentiment. I have a tutorial on my YouTube channel if you would like to check it out. *Affiliates used when available, at no additional cost to you. All products were purchased by me, and opinions are 100% my own. Items with ** were kindly sent to me, but I receive no further compensation. Hey everyone! Today I'm sharing a fun card I made using the Lawn Fawn Costume Party stamp set and dies. I stamped a few images from Costume Party, and colored them with Copics. I also used a few houses from the Winter Village stamp set. I blended my background sky using Distress Oxide Inks and framed it using the Leafy Tree Backdrop die...again. I used some 3M Micropore surgical tape, that I bought years ago to make the tree look like it got TP'd, lol. This was a fun card to make, and my kids thought it was so funny. I'm playing in the Lawn Fawnatics Challenge, as this is a perfect card for kids! I posted a tutorial of this card on my YouTube Channel. Hey everyone! Today I'm sharing a spinner card I made featuring the Lawn Fawn Jump for Joy stamp and dies. I colored all of the images with Copic markers. Then used the Slide on Over dies to make the spinner mechanism super easy. I used the die to cut out the circles out of craft foam. this made everything line up perfectly, to allow the penny to slide along the track. This was such a fun card, I can't wait to make more spinner cards! This would be a perfect card for kids, so I am linking this to the Lawn Fawnatics Challenge. I have also posted a tutorial of the card on my YouTube channel.